When Buddy, frightened by a storm, disappears one day, Sally is utterly shattered and devotes herself to finding him and she's in luck! 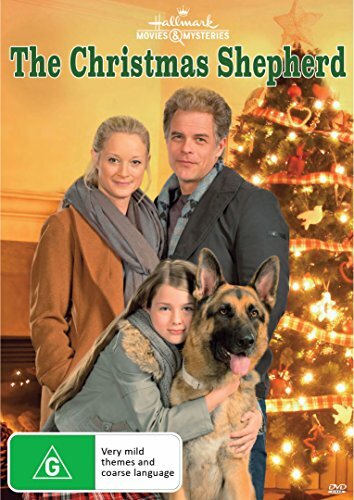 Buddy seems to have found a temporary home with a widower, Mark, and his teenage daughter Emma who soon loses her heart to the adorable canine. His presence in the household helps Emma cope with the loss of her mother and makes Sally realises how important Buddy has become to Emma within such a short time. Emma agrees to let Buddy stay with Sally in exchange for "visiting rights."